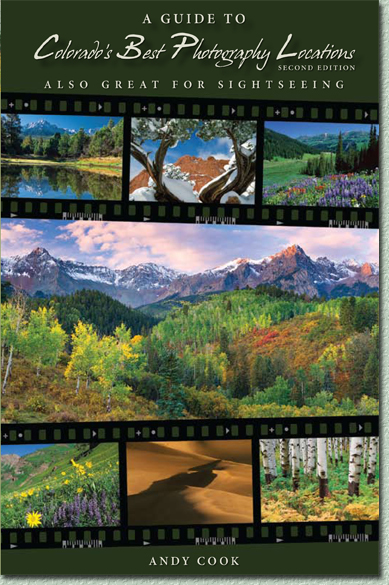 This book is also great for sightseers and tourist wishing to see the most breathtaking scenery in Colorado. Use this guide to reach Colorado's most revered mountain wildflower locations and discover the best hot spots for dramatic autumn foliage. Learn of popular scenic vistas and wonders around the state and in Rocky Mountain National Park.